Does it seem like your air conditioning system is having trouble keeping your house cool in the peak summer months? Are you thinking about purchasing a new system? Before you buy new equipment there are some factors you should consider. Get an air conditioning checkup. When was the last time you had your air conditioning equipment checked? 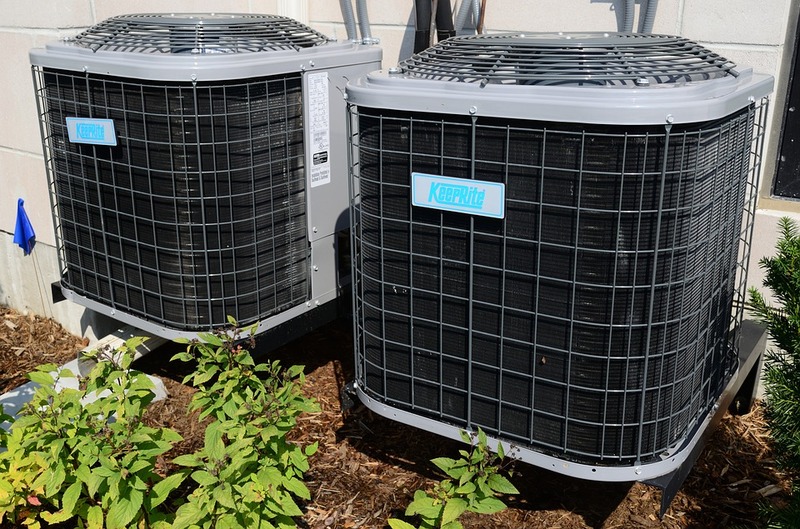 Maybe your equipment is having trouble keeping up because either the evaporator coil or the condenser coil is dirty. For your system to work efficiently it needs air flow. The coils must be clean. Have your system checked and if necessary cleaned. Get a “Home Energy Audit”. Many companies will perform a home energy audit for free in hopes of getting your business. Maybe the problem you are having is old inefficient windows that are facing the sun in the afternoon. Identifying and correcting this problem could save you the expense of a new air conditioning system. Check your insulation. This is something that will be done during a home energy audit. However, you can easily check your attic insulation yourself. The Department of Energy recommends a rating of between R-38 and R-49 insulation in the attic. This would be a thickness of 15″ to 18″. Maybe some additional insulation will solve your problem. Consider dampers. Do you have a room or rooms that are not being used? You can install dampers to cut back the air flow in these rooms. This forces more cold air into the areas that you need it. Keep the doors closed on the little-used rooms. 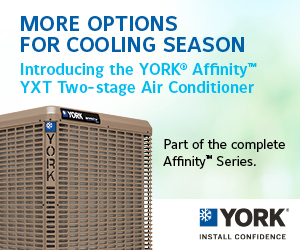 Before you purchase a new air conditioner these quick and easy steps could save you the expense. Check the filter. This should be done regularly by the homeowner but if your technician doesn’t do it, they are not giving you a proper checkup. Verify the temperature drop, typically 15 to 20 degrees, between the air entering the evaporator coil from the room and the air leaving the coil. Look at the thermostat. It may need calibrating. Check the contactors. If they have worn or pitted points to replace them. Check the capacitors. The microfarads’ on all capacitors should be checked. Check the duct system for air leaks. Check the refrigerant. Pressures should be checked to be sure that the system is correctly charged. Check the AMP draw on the blower motor. Check condensate drain. Look for cracking, debris or bacteria growth in the line. Examine the emergency drain pan. Look for rust or other signs of a problem. Lubricate the motors when possible. Newer motors are normally sealed. Having a qualified air conditioning technician give your system a preseason checkup can greatly reduce the chance of a midsummer breakdown. Call your air conditioning professional today to schedule an appointment.